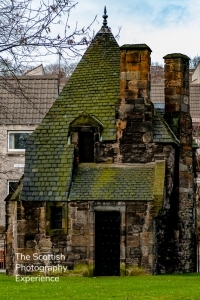 We always photograph this quirky little, two storey, building on our Edinburgh Photography Tour. Indeed, there are some suggestions that this structure may be the oldest surviving pavilion in the world. Such are the mysteries of Scottish History!